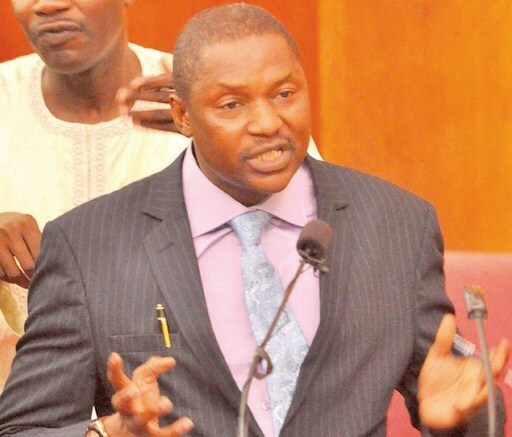 The Attorney General of Nigeria, Abubakar Malami, has pooled some special prosecutors together in preparation to file charges against some former governors before the end of October. commenced the review of the corruption cases involving the former governors. commence prosecution of the ex-governors in a matter of weeks. a source familiar with the matter was quoted as saying. cases they had to the NPCC. 20 prosecuting teams, each comprising four lawyers. (Ebonyi); Danjuma Goje (Gombe) and Murtala Nyako (Adamawa). (Sokoto) and Adebayo Alao-Akala (Oyo). Peter Odili (Rivers), and Lucky Igbindedion (Edo).